Caswell Images operates two types of licenses for the many photos it holds in its galleries. These licenses have been developed with great care to reflect Caswell Images long term vision and the different needs of our many customers and visitors from around New Zealand and overseas. Our licensing policies are thus designed to balance the costs that go into creating and sharing our images with the desire to provide inspiration through images on the internet and around New Zealand. 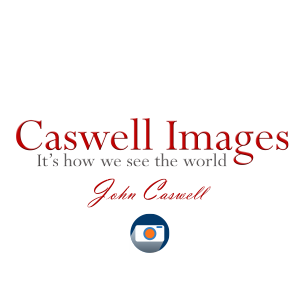 John and Caswell Images applies three types of licenses to it’s images thus meeting the contemporary needs of the various ways it’s imagery is used. Imagery and works of art can be shared via Social Media under a Creative Commons License (CC BY NC ND) or purchased with a Personal or Commercial License. These licenses are uniquely different. To Share: copy and redistribute the material in any medium or format. Attribution: You must give credit to John Caswell and Caswell Images along with the image. Non-Commercial: The image must not be used for commercial purposes under any circumstances. (A commercial use is one primarily intended for commercial advantage of monetary compensation). There is no warranty, express or implied, with the purchase of this digital image or video file. Neither Content Provider nor SmugMug will be liable for any claims, or incidental, consequential or other damages arising out of this license or buyer\’s use of the Media.